IN THE COMFORT OF HOME! 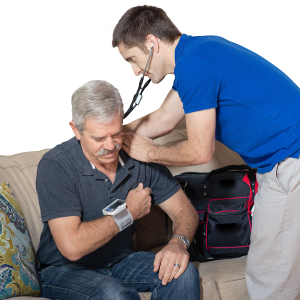 Consider Pre-R to be your mobile urgent care in San Luis Obispo, CA. Why drive when you’re feeling unwell? Why wait in an urgent care? Why risk contracting hospital infections? If you live in San Luis Obispo call Dr. Sam. We’ll come to you! Unlike concierge medicine, we do not require memberships. If you have a question and if you are in California or Hawaii, no special signups, just give Dr. Sam a call (570)507-7737. 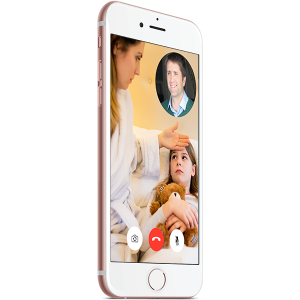 Telemedicine allows us to address simple conditions like rashes, colds, and some minor injuries from a distance via video call. Perhaps you’ll find some useful tips on our Anxiometer as well to help you determine whether you are facing a true emergency. When You Use Our Service! We Believe In Simple, Transparent Pricing! We have a direct pay model, which means that we do not bill insurance companies. We are not a concierge medicine practice, so no membership fees are required. Only after services are delivered and you are feeling better, will we process your payment. We accept cash, checks and all major credit/debit cards, as well as HSA/FSA cards. For patients who may be struggling financially, do not feel inhibited. We will still try to help. Insurance info: We are considered an out-of-network provider. Per your request, we can provide you with a superbill (detailed receipt) that you can submit to your insurance company and they may reimburse you. Reimbursement will depend on your individual plan and its benefits/limitations. Many patients find that after factoring in co-payments, co-insurance, and/or deductibles our fees are lower than the out-of-pocket expenses they would incur at an ER or urgent care facility. 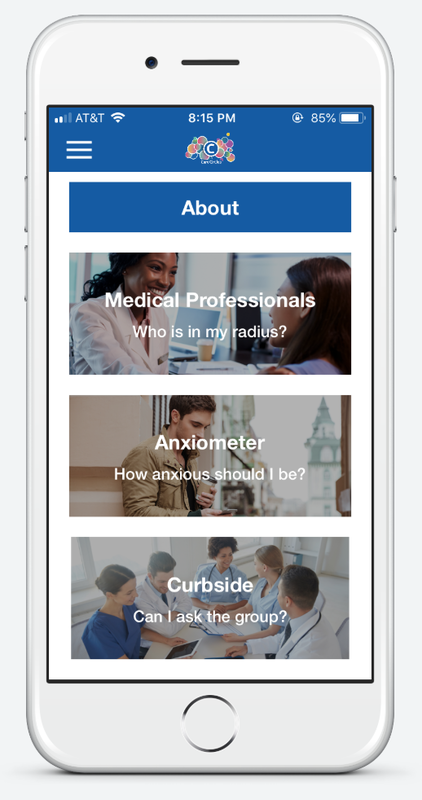 With our iOS app you can find like-minded professionals offering house calls and telemedicine in several states. A symptom checker aimed at helping you to assess yourself. Hopefully it will give you a better idea for when to call 911, Pre-R or other Care Circles professionals. Read what Care Circles professionals have to say on a variety of topics and throw your own questions into the mix to stir the pot.